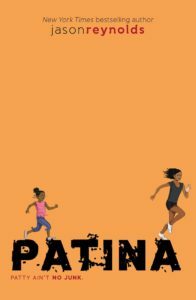 Patina gets passed the baton in more ways than one in this middle grades novel revolving around an elite track team. Patina (Track) by Jason Reynolds. Atheneum, 2017. 240 pages. “Patty ain’t no junk.” Her momma might be disabled due to diabetes, her daddy might be dead, she might be living with her aunt and uncle, and she might be one of two black girls in her all-white prep school…but she ain’t no junk. A member of the same elite track team as Ghost, Patty runs her heart out at track practice, one of the few places she can shine on her own. At home, Patty feels the burden of caring for her sister, keeping up with her schoolwork, and trying her hardest not to be a burden. Like too many young women these days, she’s been “passed the baton too early.” And she’s learning how to receive a literal baton in track practice, too, as part of a new relay team that must work together. A companion novel to Ghost, Patina is a very different book. Reynolds has a penchant for tackling gritty, realistic situations in his popular fiction, but he also features strong father (and mother) figures and treats church/religion with respect. Patina is no exception: diabetes, death of a parent, racism, growing up too soon, bullying and peer pressure at school amidst regular church attendance and a living aunt and uncle shepherding her along. 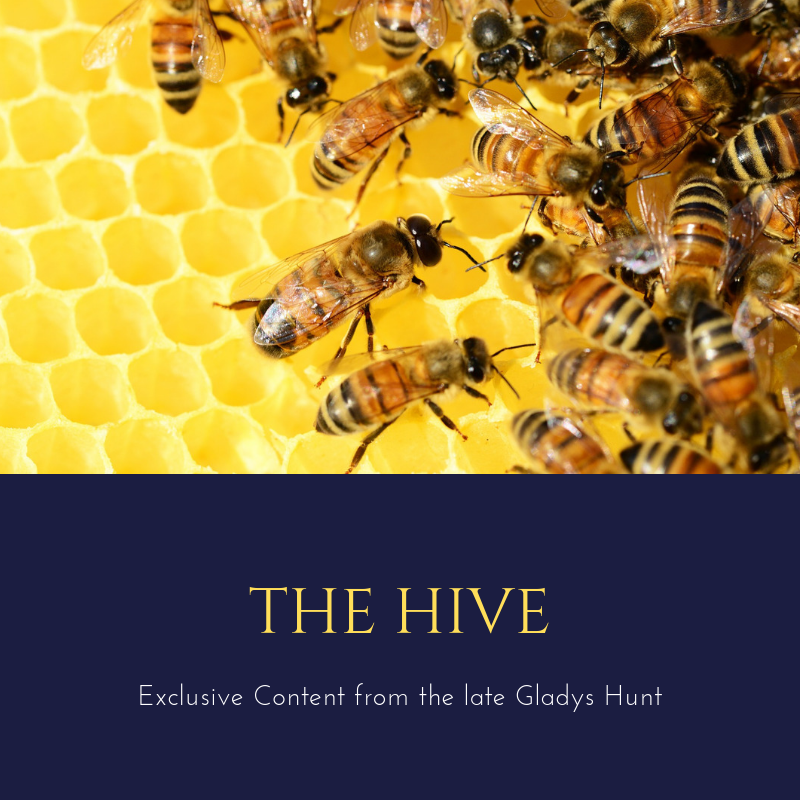 The novel would be stronger if these issues were limited–not because children aren’t simultaneously juggling these in our world today, but because a middle grades novel can’t do justice to all of them at the same time. The motif of passing the baton is an apt one; Patty has to work through interpersonal issues with her relay team just as she is trying to find her place in her own family. Communication, personal responsibility, and plain ol’ teamwork are just as essential for a family as they are for a track team. More significantly for Patty, trusting in your teammates and family members to pull their own weight is also important. Patty is an endearing character–and an enduring one, but she is more survivor than actor. Ghost was more gripping; readers watched him mature and grow tremendously in the novel. Patina is a solid follow-up to Ghost, and readers will still have plenty to chew on thematically. It’s worth discussing how the body of Christ works as a team, and how we can both pass and receive the baton from one another!